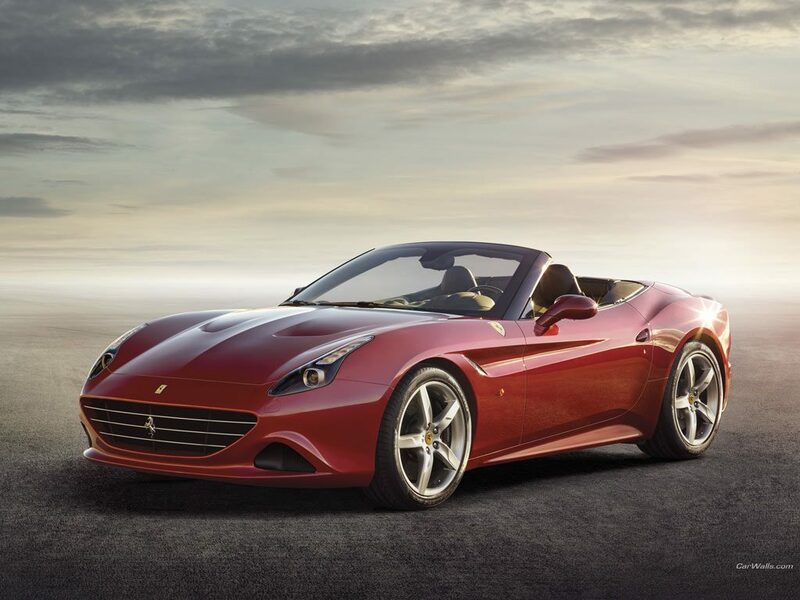 The two twin-turbo V8 is able to propel the Ferrari California T to 62mph in just 3.6 seconds. 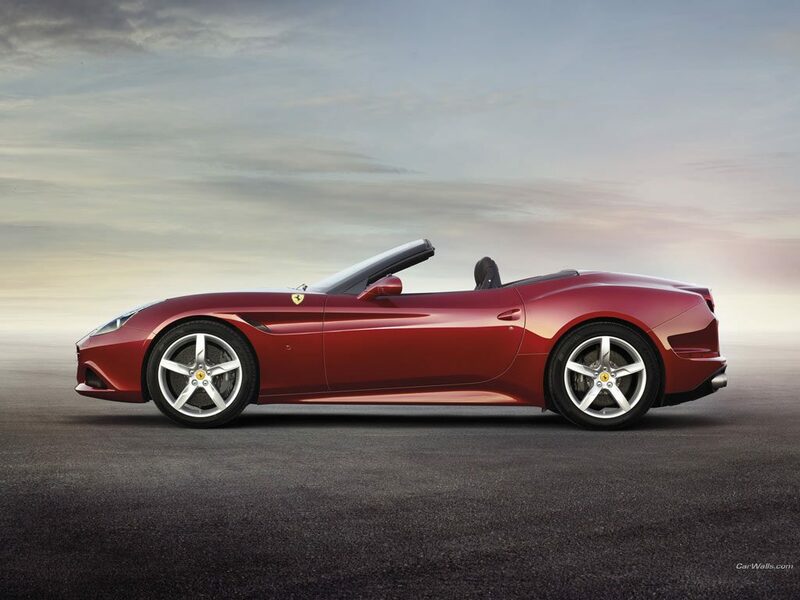 It has quick-geared steering and low-set seats that encourage the driver to enjoy the car with the roof down. It’s a supercar with all the creature comforts, perfect for a touring holiday, or even to say “I do” in.